From time to time throughout the year, authors and their publishers send us new books dealing with timely content related to global supply chain management and related business management topics. Our reviews are predicated on quality of content and not on any promotional or compensation arrangement. 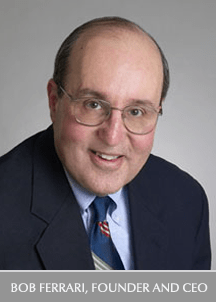 The subject of this Supply Chain Matters book review is the Global Tilt, Leading Your Business Through the Great Economic Power Shift (Crown Business). 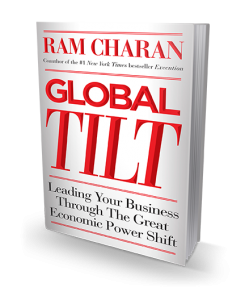 This book’s author is Ram Charan, a business advisor to global companies and a previous co-author with Larry Bossidy, former CEO of Honeywell, of the New York Times listed bestseller; Execution; The Discipline of Getting Things Done. The Economic Times describes Charan as building a reputation as a one-man CEO consultant that excels at reducing a complex picture down to pertinent points. Fast Company describes his passion as solving business problems with a plainspoken, broad and Socratic approach. After reading this book, we tend towards agreement with these descriptors. Overall, we found this book to be extremely timely, thoroughly informative and insightful. It helped us to better understand the ongoing shift of economic forces underway in global markets. 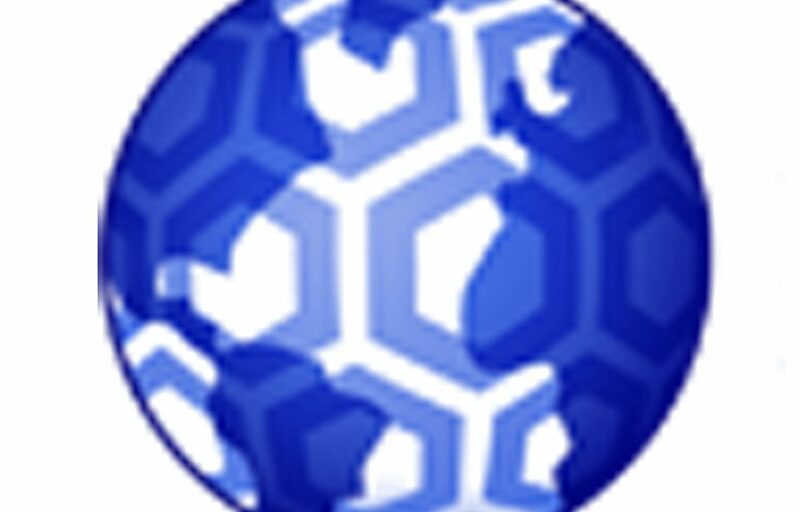 The author provides powerful arguments as to why economic power is shifting from North based companies (Canada, European, Japan, North America) towards South based firms (Brazil, China, India, Malaysia and others). The geographic demarcation of this split is described as the 31st parallel. Charon calls for leaders to abandon old mindsets, rules of thumb, assumptions or “gut feel” concerning relationships between North and South companies. He makes powerful arguments as to why the unleashed energies of the South are causing such global shifts. We read this book with a built-in bias toward what we observe in month to month changes occurring among global supply chain and the book literally connected many dots for us. Part One of this book describes the changes already underway as South based companies enter and penetrate existing and new markets. It describes a far wider lens on risk and reward, how South based companies move beyond the near-term quarterly performance goals of North based companies. Charon provides examples of global contenders such as AB InBev of Brazil, Bharti Airtel and GMR of India, Lenovo and Haier in China. 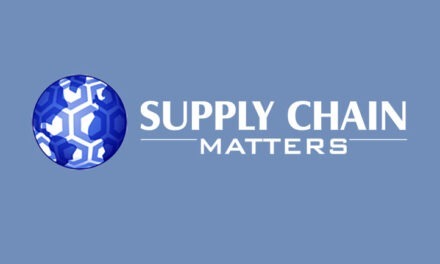 Some of our Supply Chain Matters commentaries have and will continue to feature the supply chain strategies and efforts surrounding some of these emerging leaders. Think of the previous multiple years of relentless pressures by companies on reducing overall supply chain costs that ultimately affected market responsiveness, customer service or responsiveness. Meanwhile, emerging market companies have begun to penetrate supply chains and end products involving high growth potential markets such as alternative energy, high technology, medical devices and others with an overriding perspective of how the supply chain supports the desired longer-term horizon business outcome. As a community, we often describe the growing shortage of skilled supply chain management leaders. After reading this book, you will probably have a better understanding of why this is so important from a business competitive dimension, and why firms need to insure that training includes multi-cultural and multi-geography perspectives. This month, both the Wall Street Journal and Fortune have featured articles on the effects of a risk-averse vs. risk embrace business culture. The WSJ article ponders whether U.S. based risk-taking spirit has faded permanently with the new dominance of larger corporations in many industries. The premise is that a general cultural decline of risk-taking, in favor of short-term results, both on the part of companies and individuals, has coincided with a broader slowing of the U.S. economy, longer recessionary recovery and for growth as a whole. Fortune describes how the aggressive and outside-in business perspectives of Lenovo, coupled with efforts to understand global market shifts, has made a dramatic impact on the PC and soon, mobile and tablet industry. The evidence of global tilt seems to surround, and some leaders cannot or our unwilling to connect the dots. We recommend that supply chain leaders read this book to understand what is at-stake, and what actions can be taken to help your organization gain a broader global perspective.